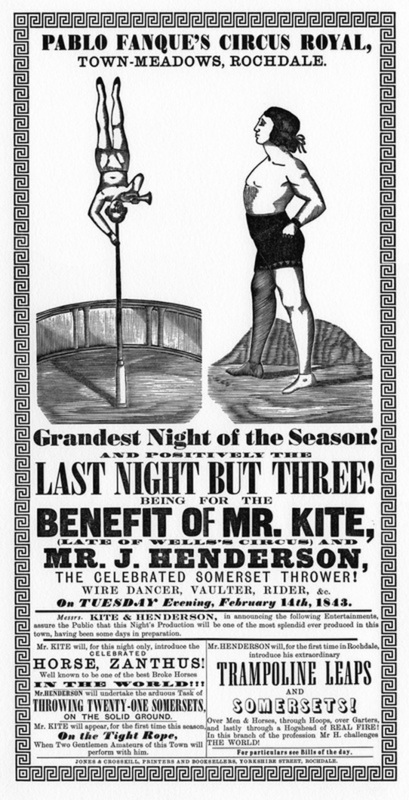 Tag Archives: Being For the Benefit of Mr Kite! Here’s a little holiday listening enjoyment for you. 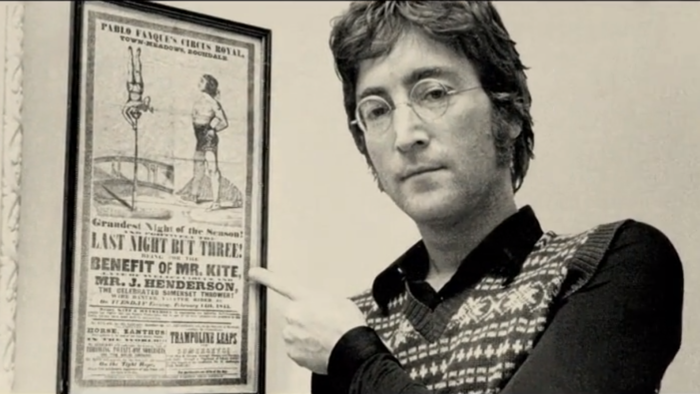 Australia’s Radio National station (RN – part of the Australian Broadcasting Corporation) has just aired a great little documentary about the John Lennon song ‘Being for the Benefit of Mr Kite!‘. It is part of their PocketDocs series. You can listen to it here, or download it to your desktop to listen to later. There’s also an article written by the documentary’s maker, Sunil Badami.